Have you been thinking about setting up your own website? Do you want to have your own place on the Internet, but don't know where to start? Does your current web site need a new look? Are you ready to start selling your products over the internet? Don't delay any longer! Contact us and we'll get back to you as soon as possible. Have some questions for us? Check out the FAQs or send us a message. Estes Solutions specializes in custom website design, Dotnetnuke module development, and Dotnetnuke Skinning. We can create a custom look for your website and give you the ability to easily manage all of your content through your website. 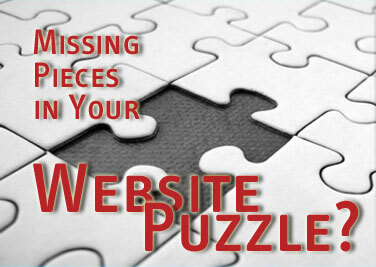 Do away with waiting on your webmaster to update your website. Take control, but only if you want to. If you don't feel comfortable managing your web site, we will provide the necessary services.